Making 10 to Add is an important skill for our primary learners. 10 becomes a benchmark number which makes addition and subtraction a mental process. Initially, though, Making 10 to Add can be a tough skill. As we are guiding students to 10, it must be a hands-on process. Students must be given hands-on opportunity to break apart numbers, redistribute their placement on ten frames, and create new equations. Then, we move students to the semi-concrete, drawing and illustrating the process. Finally, students use numbers and number bonds to show their thinking. If students struggle with the semi-concrete or abstract stages of Making 10, then we must move back to the concrete. 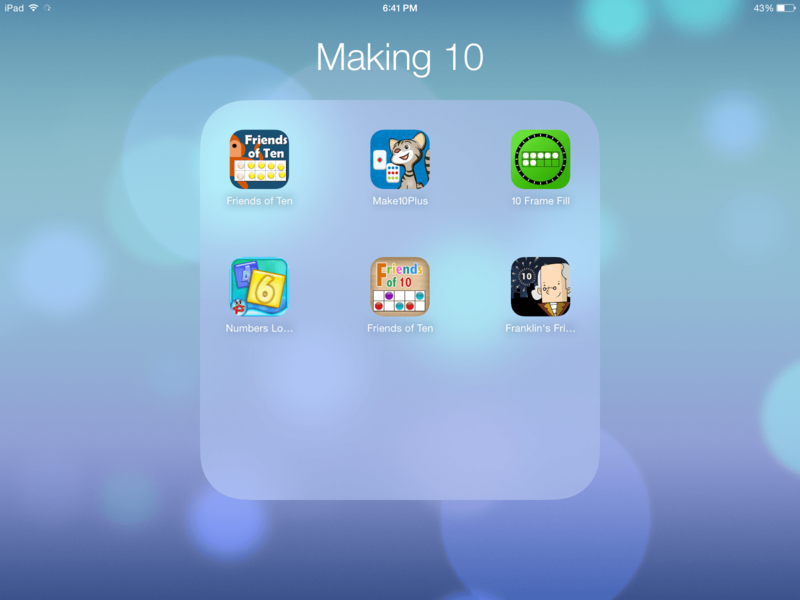 Having a conceptual understanding of Making 10 is critical to a true mastery. 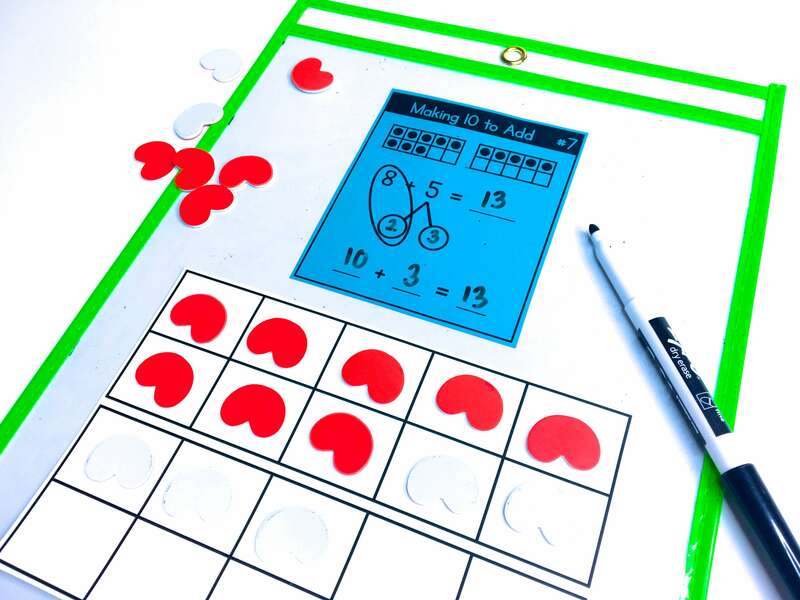 10-frame work mats offer students a variety of options for hands-on work with making 10. During the first days, I rely heavily on these mats. 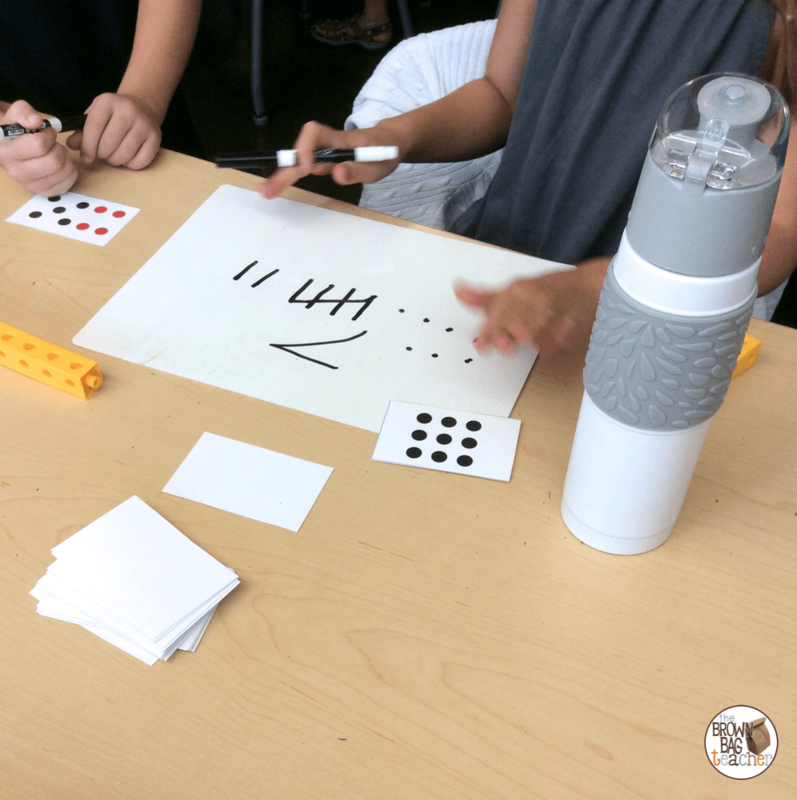 Students are repeatedly building, moving, and creating equations with counters and ten frames. Slip mats into a dry-erase sleeve and you are ready to go! 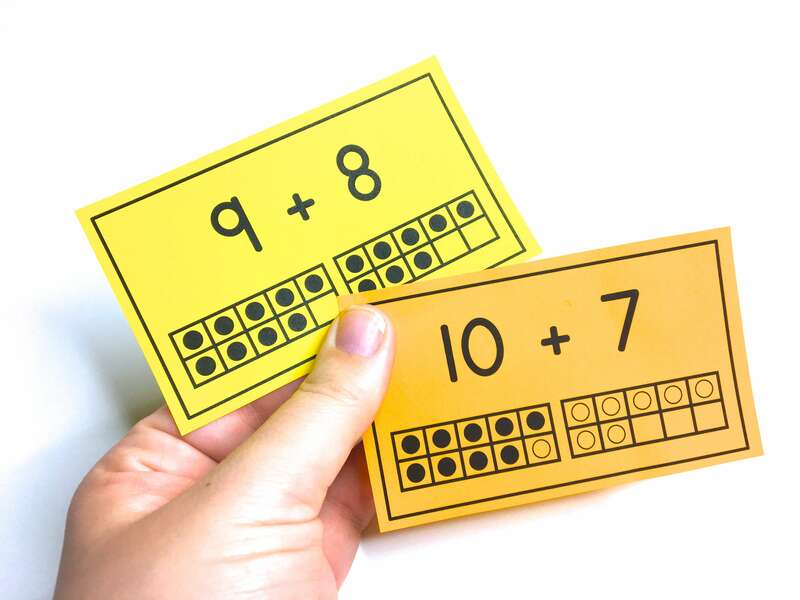 Students must have hands-on experience with building, decomposing, and recomposing numbers. After students have multiple hands-on experiences, it’s time to practice through pay. Partner Up is a simple, fun way to practice a specific skills and those very-important social skills. As students find their partner ( i.e. 9 + 3 and 10 + 2 would be partners), students are greeting each other, making eye contact, and taking turns to speak. After students find their partner, they meet on the carpet or table with ten frames to model their problems. 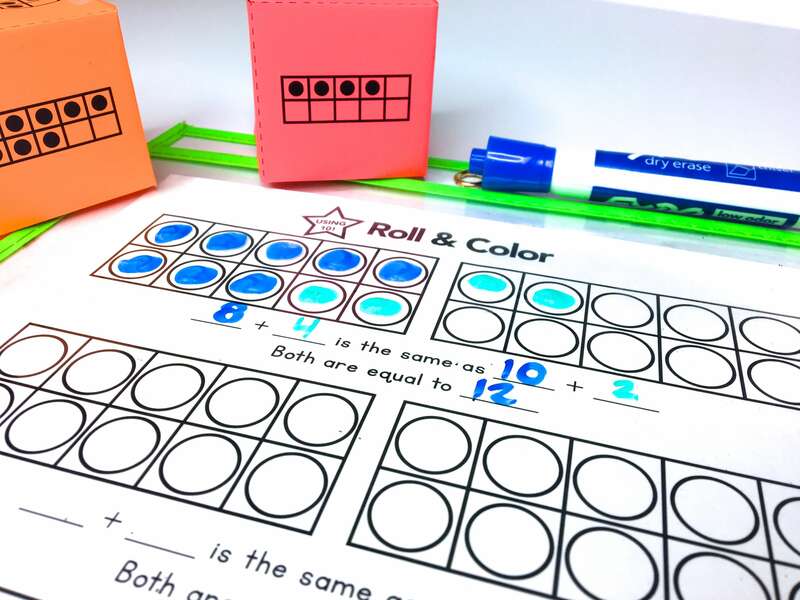 Other games such as memory, Go Fish, Spin & Add, and Roll & Add all offer students repeated practice, as well as, transition easily into math centers. A win-win for all! 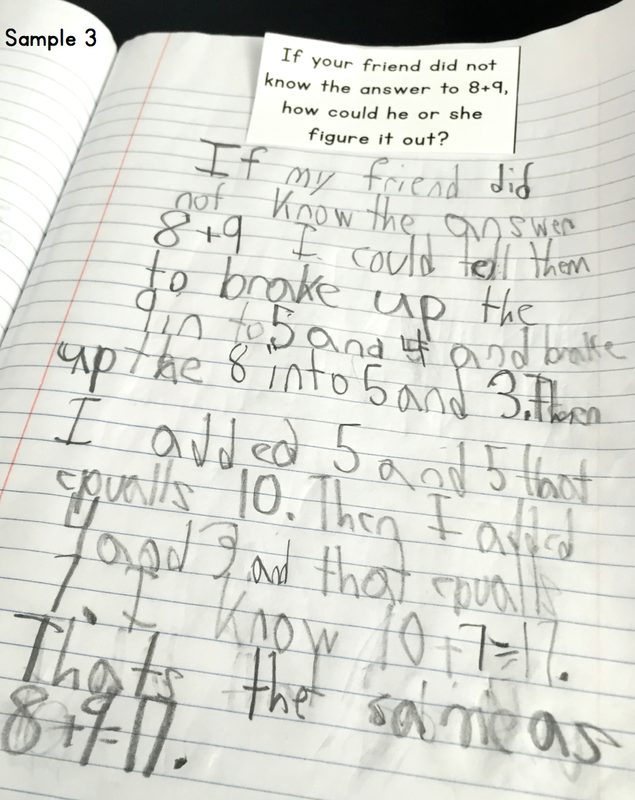 Math Journal Prompts give students the opportunity to show and explain their math thinking. Initially scaffolding with sentence stems, with practice these prompts become independent activities. Once students can independently respond, these prompts become a great weekly math center. Providing sentence frames can be the just-right support students need to be successful. These supports are intended to stay forever, rather the goal is for students to internalize these frames and then transfer them to their own work. If my friends did not know how to solve _________, I would tell him to _________ (strategy) by _________. First he/she would need to _________. Then, he or she should _________. Finally, they would need to _________. This would give him/her the answer _________, so he/she would know _________ is the same as _________. Making 10 to Add is a touch, but critical, skill for students. 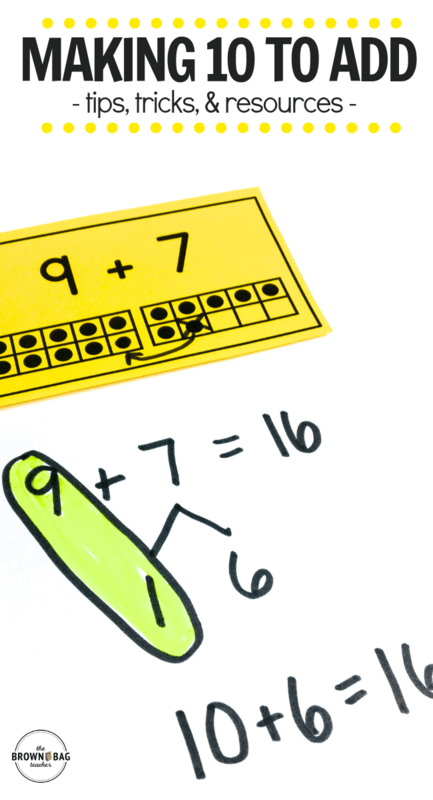 It is centered around the idea that numbers can be composed and decomposed in a variety of ways. As mathematicians we must have the flexibility with numbers to choose the combinations that work best for the situation. This is what number sense is all about!